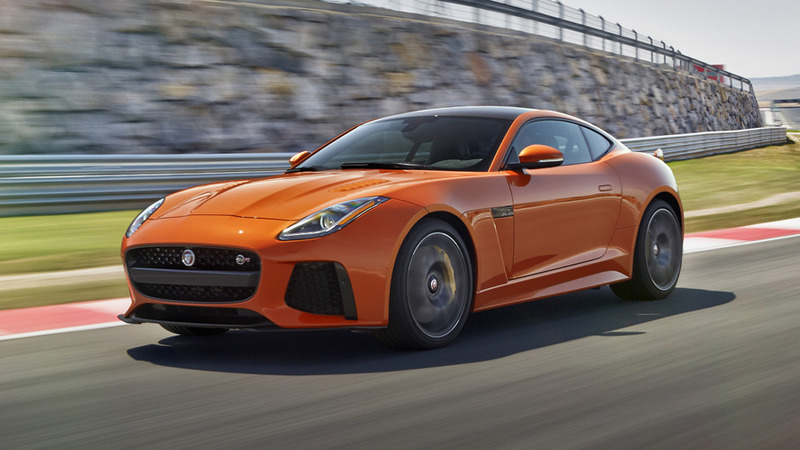 With a 5.0-liter supercharged V8 pumping out a stout 575 horsepower (429 kilowatts), the Jaguar F-Type SVR is a potent entry in the sports coupe segment. It’s not a hypercar, though. As proof, check out the video above of the hotrod F-Type driving with a newly delivered Bugatti Chiron. These runs barely qualify as races. The Chiron speeds away, and there’s nothing the Jaguar can do to keep up. It’s like being at the dog park and watching a chihuahua try to chase down a greyhound. As always, we don’t condone racing on public roads because of the potential danger to other drivers. 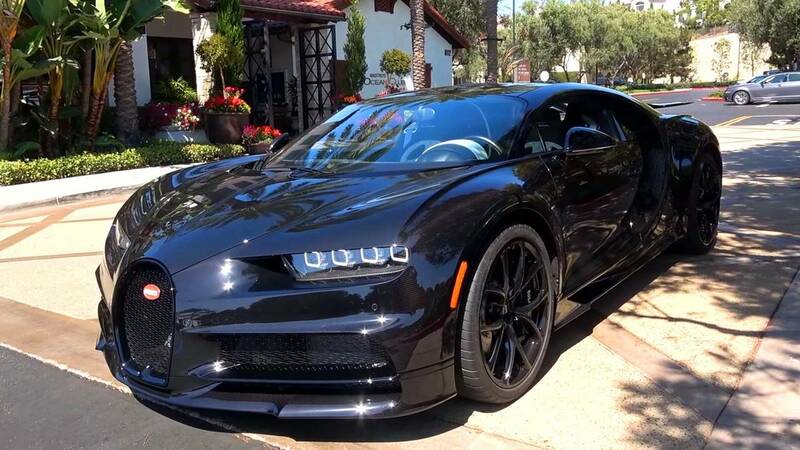 The cameraman eventually gets into the Chiron’s passenger seat, but it’s somewhat anticlimactic. Being onboard doesn’t provide the comparative sense of speed as seeing the hypercar accelerate away from the Jaguar. The video also captures the moment that the owner takes delivery of the Chiron. The first order of business is removing the hideous United-States-market front bumper pads. Bugatti clearly knows that customers don’t want the part and make it incredibly easy to take off. Chiron buyers also get metal crate that’s full of goodies. Inside, the keys come in their own presentation case, and there’s the nicest front license plate frame imaginable. This Bugatti joins some very nice neighbors in an underground garage. 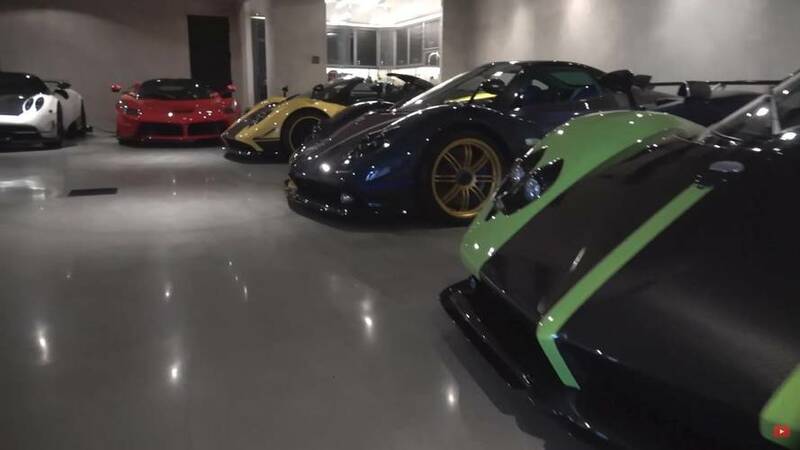 The owner also has four Paganis, a Ferrari LaFerrari, and a Lamborghini Centenario. How would you ever choose which one to drive? Bugatti intends to produce 500 units of the Chiron, the firm has buyers for half of them as of March 2017. The hypercar’s capabilities are still somewhat of a mystery, though. The model has a limited stop speed of 261 miles per hour (420 kilometers per hour), but removing the limiter could take the maximum velocity to 285 mph (458 kmh). The restriction is necessary because the tires can’t take such high speeds. Bugatti plans to make a run at the Ehra-Lessien test facility in 2018, though.